T-shirts are guaranteed for participants registered by April 13th, 2019. 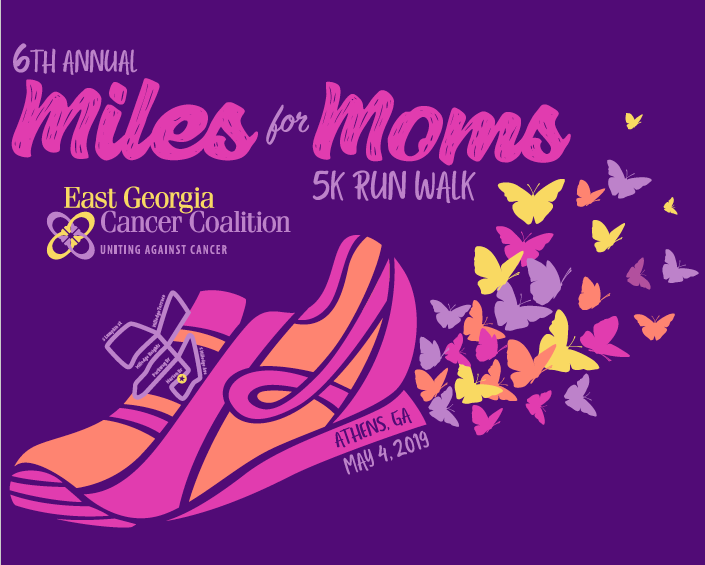 Participants registered after April 13th, 2019 will be provided t-shirts based on order of registration and t-shirt availability. Check out this year's tee-shirt design!